This article is a summary of the guides I have written so far about Texas Hold Em rules on The Poker Bankroll Blog. 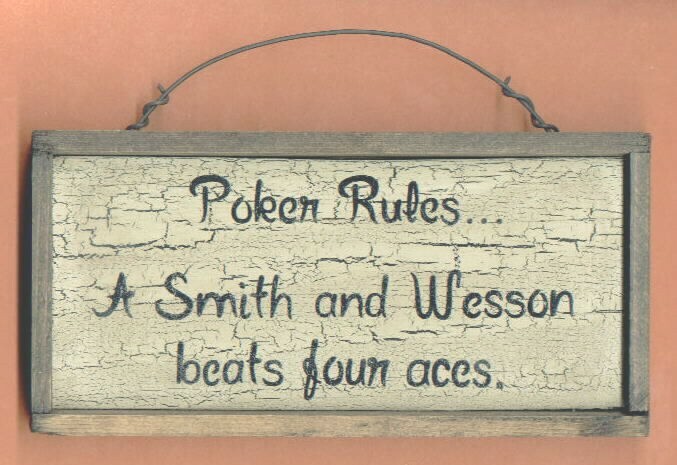 It goes without saying that you need to be 100% aware of the Texas Hold Em Rules in order to become a winning poker player. The articles below should provide you with basic knowledge about the most elementary Texas Hold Em rules.